Much like the previous Batman: Arkham Asylum game that was 3D Vision-ready game and looked great in stereoscopic 3D mode, the new Batman: Arkham City game will also support Nvidia’s 3D Vision for gaming in stereo 3D mode on the PC (3DTV Play for a 3D HDTV on PC). The stereo 3D support was officially announced, although the game is not advertised as 3D vision-ready yet, but that could also be due to the fact that it will come with stereoscopic 3D support for consoles as well, and so the focus will not be only the PC version this time. The game will apparently have stereoscopic 3D support for both the Xbox 360 version and the PlayStation 3 version and aside from being able to enjoy it on a big screen 3D HDTV with any of these consoles, you will also be able to play it in anaglyph 3D on a non-3D TV set. There is still no information however if the game will come with anaglyph 3D glasses bundled, or you will have to obtain them separately. 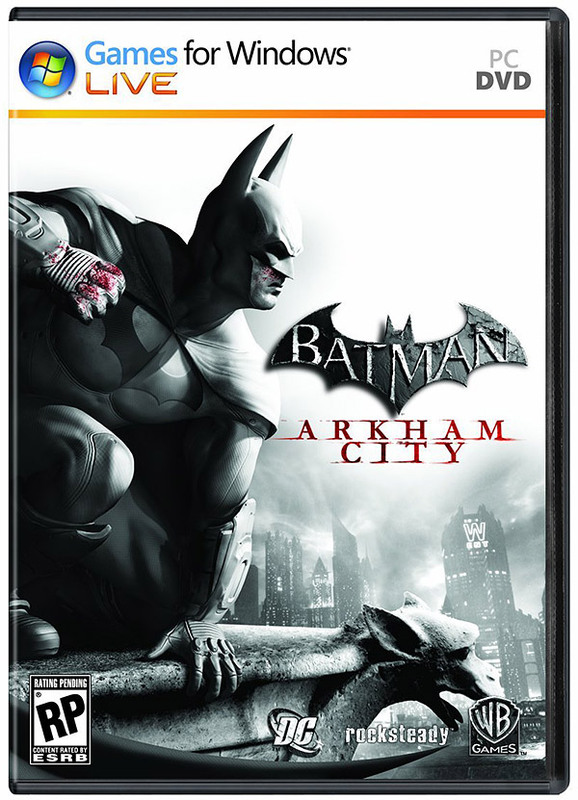 Batman: Arkham City builds upon the intense, atmospheric foundation of Batman: Arkham Asylum, sending players soaring into Arkham City – five times larger than the game world in Batman: Arkham Asylum– and the new maximum security “home” for all of Gotham City’s thugs, gangsters and insane criminal masterminds. Set inside the heavily fortified walls of a sprawling district in the heart of Gotham City, this highly anticipated sequel introduces a brand-new story that draws together a new, all-star cast of classic characters and murderous villains from the Batman universe, as well as a vast range of new and enhanced gameplay features to deliver the ultimate experience as the Dark Knight. Now, considering that the previous Batman: Arkham Asylum game was really good and was even better in stereo 3D mode with 3D Vision (the original version did not support stereo 3D mode on consoles), our expectations for the new Batman: Arkham City are even higher, so let us see if the developers from Rocksteady Studios will be able to deliver. Batman: Arkham Asylum is scheduled for a release on October 18th in North America, October 19th in Australia and October 21st in Europe for all systems – PC, PS3 and Xbox 360.